But you know what's the greatest part of it all? It's realising that that person just wasn't the one and finally being able to move on. Sure it's a rough journey but you'll eventually get there. So are you done crying yet? No? 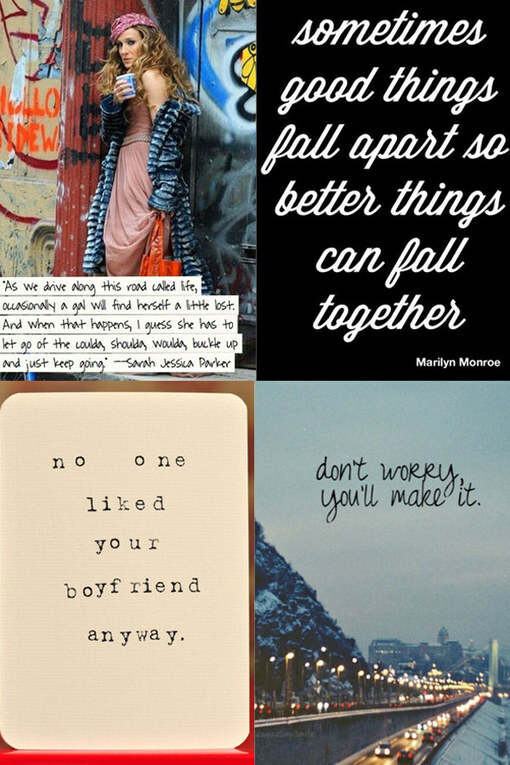 Well, allow us to help you dry those tears with these quotes that will help you move on like a champ. Created by Cliché Wynter 20th May 2014.